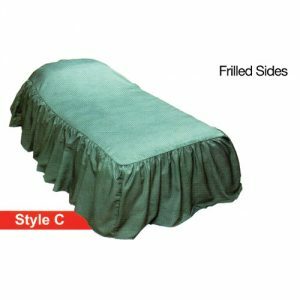 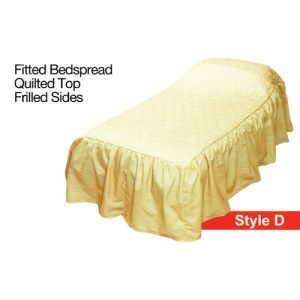 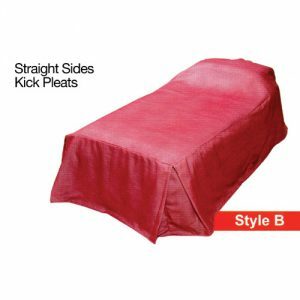 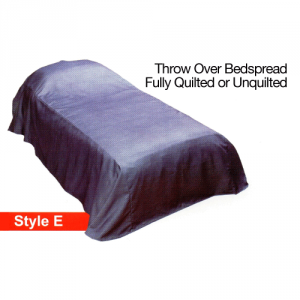 Our fire retardant bedspreads can be made from any of our Curtains Direct range of curtain fabrics. 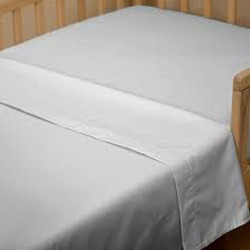 Bedspreads will have an approximate depth of 21″. 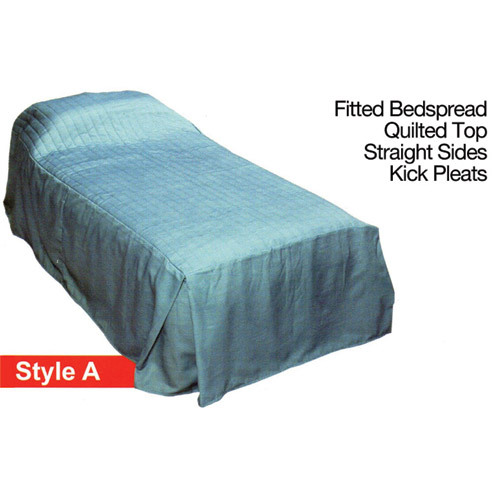 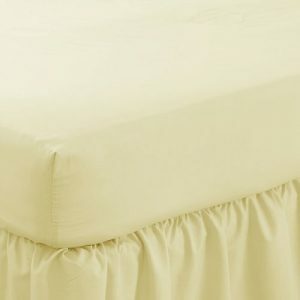 Bedspread is made from 145gm polyester satin.